ALTHOUGH thrilled with Soho Tribeca’s preparation, trainer Kim Prentice isn’t expecting a successful racing return at Gloucester Park tonight. While he is sure Soho Tribeca’s fitness has the five-year-old ready to win, the draw has dampened Prentice’s confidence. 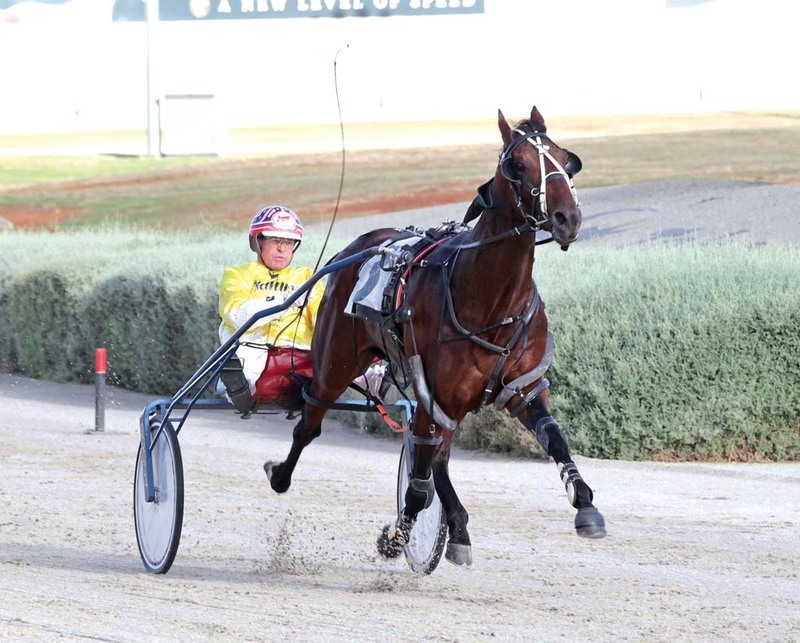 First-up since his Empire Stallions Vicbred Super Series triumph at Melton last July, Soho Tribeca will begin from the outside of the front row. “He had a month off after Melbourne and has gotten bigger and stronger this time in,” Prentice said. “He is still carrying a bit of puddin’ and won’t reach his peak for six or so weeks, but he’s going good enough to win. With the Inter Dominion Soho Tribeca’s main mission this campaign, Prentice plans to race the stallion several times before the opening heats of the Championship on November 24. “He has a long campaign in front of him,” Prentice said. “He will go around this week, next week, and the Mount Eden Sprint two weeks later.